From 18 - 27 January, the 84th International Green Week will take place in Berlin. This year's leading trade fair for farming, nutrition and horticulture will be bigger and more international than ever, with 1,750 exhibitors from 61 countries taking part. 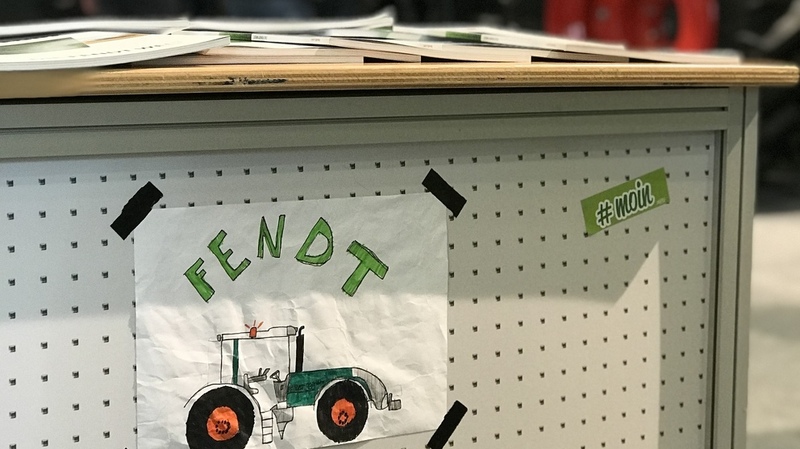 Bringing the farm to the visitors, Fendt will demonstrate of its 3 machines at the Farm Experience in Hall 3.2. 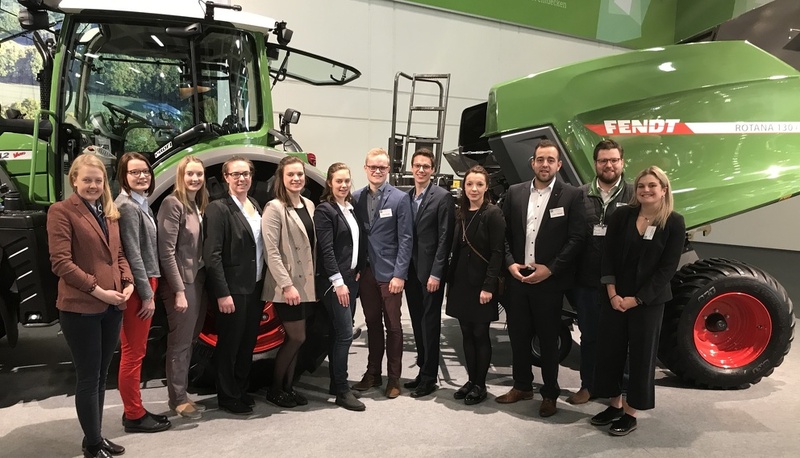 Visit of the current DLG Trainees at the Fendt stand. 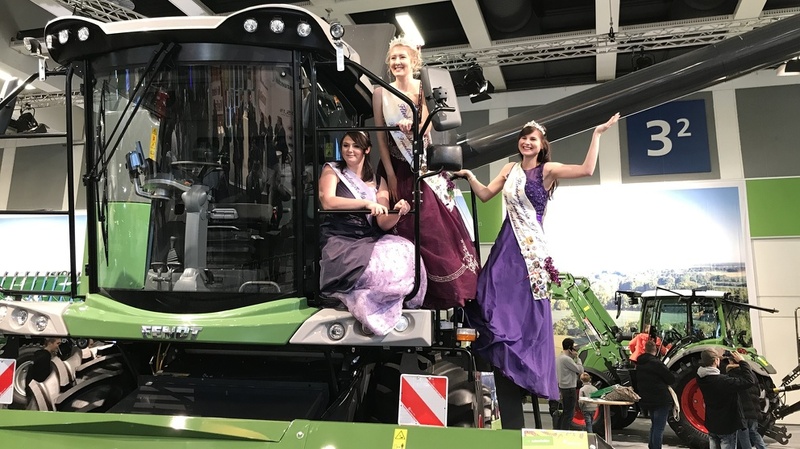 Fendt will showcase part of its extensive full-line product range, teaming up an L-series combine harvester with a Fendt 313 Vario tractor and front loader, and the Rotana 130 F round baler. Peter-Josef Paffen visits his Fendt Dieselross at the stand of the Allgäu region. "We have only just wrapped up 2018. It's been a very good year for both our AGCO Group and the Fendt brand," says Peter-Josef Paffen, Chairman of the AGCO/Fendt Management Board. "We managed to meet or exceed our own goals, in the all-important tractor unit sales especially, but also across all the other product groups, the 'full-line'. And we're kicking off the new year with a very decent volume of orders, a great start for our production lines." 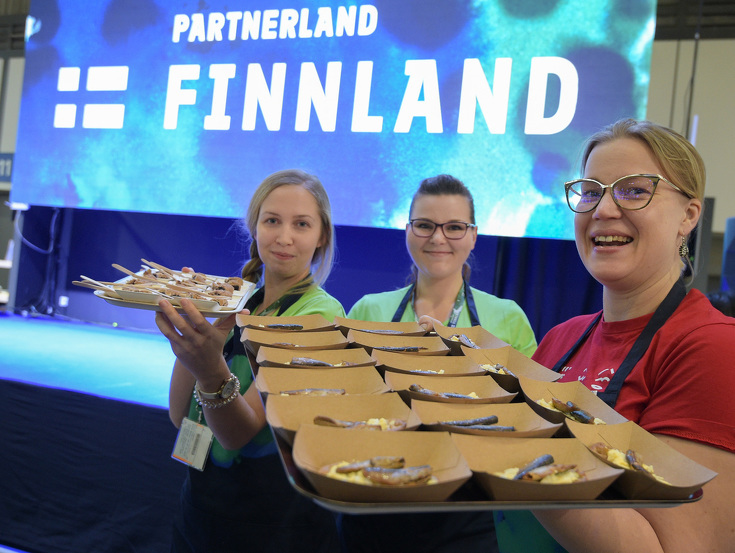 The Land of 1,000 Lakes is the IGW's partner nation As well as being Europe's northernmost farming country, Finland is the partner country of Green Week 2019. The growing season in the north is very short but concentrated. Forestry, hunting and fishing prevail in the 'Land of 1,000 Lakes', but Finland is also one of the world's largest producers and exporters of oats. 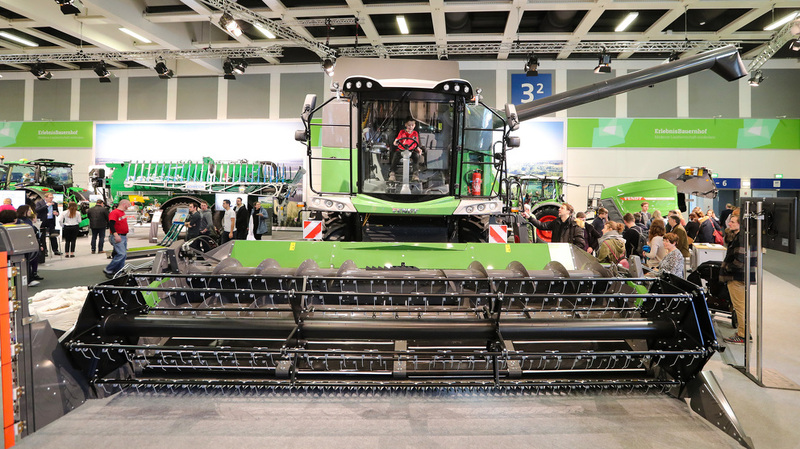 "In line with our Fendt 2020 strategy, we want to build 20,000 tractors in 2020. To achieve this ambitious goal, we need to be present in all markets," says Peter-Josef Paffen. "The Finnish agricultural technology market isn't large, but it's interesting. Our current market share of tractors there is just under 6%, but in the next two years we want to expand this into double-figures. And 2019 will see the introduction of our Fendt forage harvesting technology in Finland, including round balers and loading wagons." Dr. Gerd Müller, German Minister for Economic Cooperation and Development (BMZ) and Martin Richenhagen, Chairman, President and CEO of AGCO, sign a Letter of Intent. At the opening of the 84th International Green Week, the German Minister for Development, Gerd Müller, together with Martin Richenhagen, Chairman, President and CEO of AGCO, signed a Letter of Intent for future joint development projects on the African continent. "The Ministry for Development has a number of locations in Africa where we are involved in training farmers," says Martin Richenhagen, Chairman, President and CEO of AGCO. 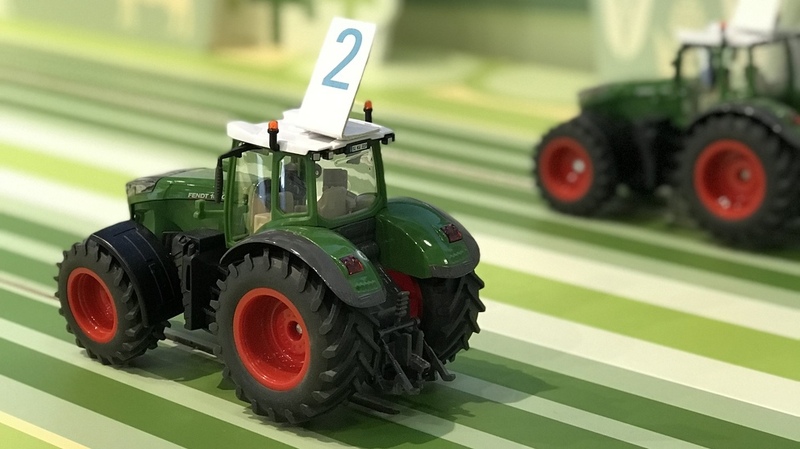 "We have also developed the 'Farm in a Box' concept, which is a fully mechanised starter pack for farmers who still work without mechanised equipment."